Choose NTN-SNR recommendations with regard to the selection of bearing materials, and successfully complete your cutting-edge industrial projects. Of all the lines of NTN-SNR innovation, one-third of the R&D activity is dedicated to the control and the development of innovative materials. Discover the latest innovative NTN-SNR products! Over the years, NTN-SNR has developed a broad spectrum of innovative solutions. 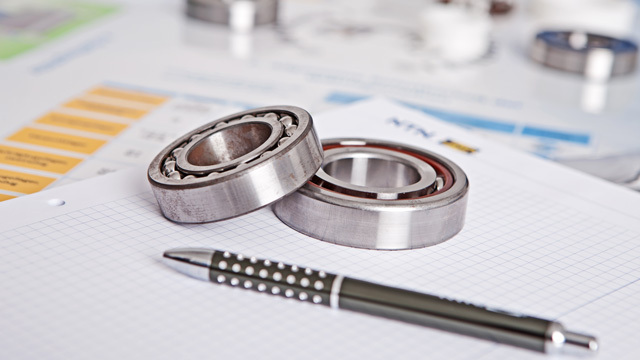 Our know-how in the optimisation of materials tailored to each application has earned us a leading position in the field of automotive bearings. You can also take a look at NTN-SNR innovation and innovation in mechatronics.